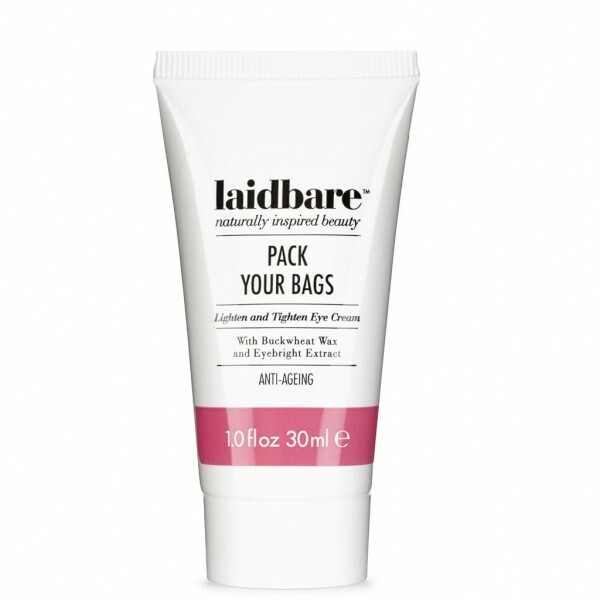 Say goodbye to puffy eye bags with Laidbare Pack Your Bags Eye Cream. This eye cream is formulated with buckwheat, known to help reduce puffiness and dark circles. With antioxidant rich Green Tea and Shea Butter to moisturise and Eyebright to reduce the appearance of any redness. 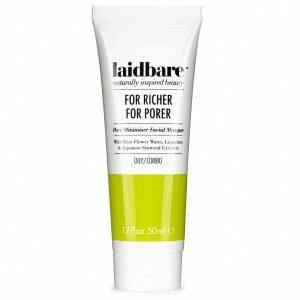 Also great as a neck contouring cream and for brightening dull skin. For best results use small amounts night and day, dab a small amount around the eye area, gently press until absorbed.